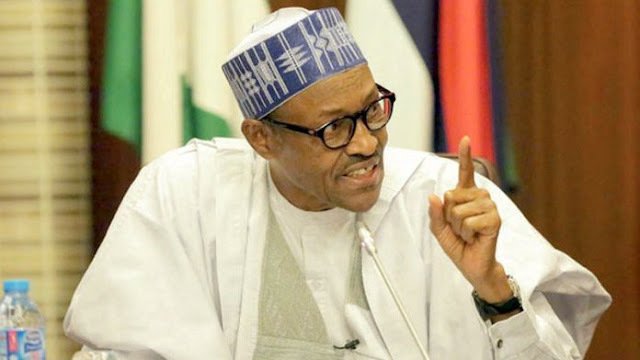 The Presidency yesterday revealed the identity of those behind the Plateau state killings as well as other states to be corrupt politicians who have decided to wage a war against President Muhammadu Buhari’s anti-corruption drive. Senior Special Adviser to the President on Media and Publicity Garba Shehu made the disclosure on Monday in a chat with reporters. Shehu said the corruption fight has been very fierce and the only they want to get back at the president was to fuel and instigate insecurity to take the shine off the Buhari-led administration. “The competition for power has become fiercer because the stakes are very high,” Shehu said. The presidential aide said the judiciary has also helped the president greatly in the fight against graft as it had been able to determine corruption cases which had hitherto lingered for years. “One of the two cases was determined after 11 years of back-and-forth between lawyers and Judges, kicking the ball from this court to that court. “A lot of these harsh attacks against the president are coming from people who had become used to life style they cannot sustain,” he said.